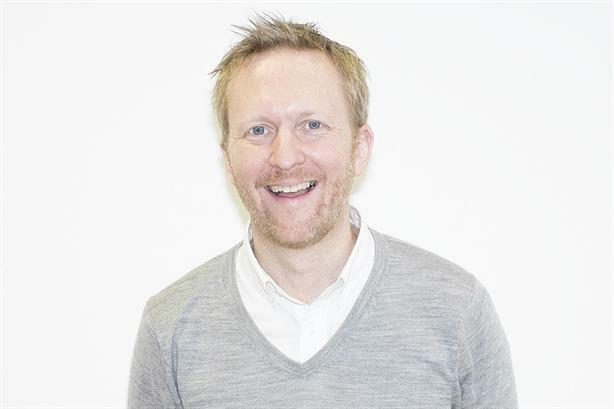 Jim Dowling has left his role as MD of Cake after almost 11 years to join Apple, PRWeek has learned. Alan Hely, senior director, head of marketing at Apple Europe, confirmed that Dowling (pictured) would be joining the computer giant, but declined to reveal his new role. Dowling joined Cake, which is credited as a pioneer of brand entertainment, as MD in January 2008. His time at the agency coincided with its merger with Havas stablemate Havas Sport & Entertainment Group to form Havas Sport & Entertainment Cake in 2015. The agency specialises in brand partnerships and sponsorships of sport and entertainment events, working with clients including EE, Sony, BBC, Carling, EA, Barclays and Weetabix. Dowling cut his teeth at Lynne Franks PR in the 1990s before an initial spell as planning director at Cake Group. This was followed by a stint at Ogilvy PR, where he rose to creative director for Europe, Middle East & Africa, before heading back to Cake. Last September, Dowling was a guest on The Line, the sports podcast series from PRWeek and Cake.